couple, but the families and friends is an unforgettable gift to witness! You want a beautiful, fresh, and inspired celebration that is unique as you are. Creating an event that is a reflection of your style, taste and desires is what we do best. We love weddings, and we want you to LOVE your wedding day. We can help the organized bride with just a few last minute details or provide you with full-service, Start to Finish planning for the couple too busy to manage it all. We will deliver a carefully planned and exceptionally executed day that will be your BEST!!! Imagine if everything you needed to plan your dream wedding was right at your fingertips; inspiration, vendors, helpful advice and even cupcakes! Welcome to The Wedding Café, a unique concept designed around making your journey to the big day as stress-free, fun and indulgent as possible. My name is Kevin Trowbridge and I am a passionate and dedicated photographer who has pursued a career in lifestyle portrait and wedding photography for the past 12 years. With my beautiful wife Katherine, I run both a boutique wedding photography studio out of our Georgian-style home in Kelowna, BC. I love finding a unique way to show the intimate connection between each couple exploring your personal style, passions, and most romantic visions of yourselves. I look for clients who are interested in having me develop their personal vision into a stunning collection of photographic art. Kelowna and Okanagan Area Photographer Karla Reid is one of the standout Kelowna wedding photographers. She has a fresh approach, while keeping that romantic side to your wedding day, capturing all the natural emotion. 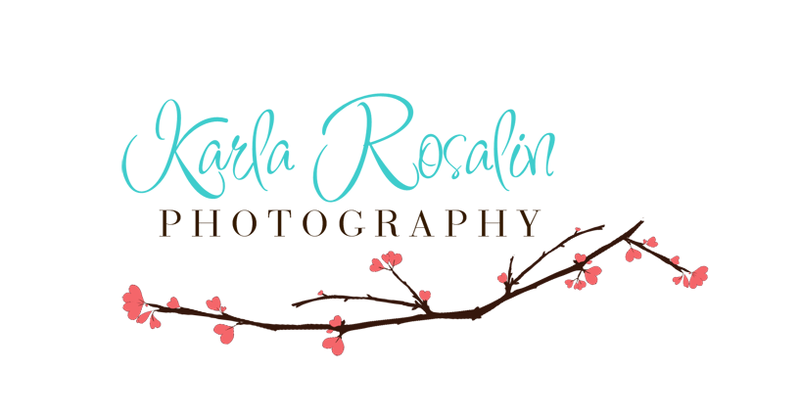 Karla Rosalin Photography Services is a professional photography service based in Kelowna specializing in Weddings. Family, Newborn, Children and event photographers. 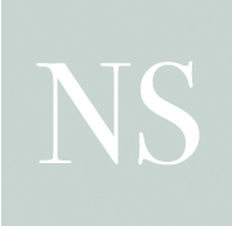 Neil Slattery Photography is a Bespoke Boutique Photography Studio catering to those for whom photography is a priority. Telling your story is what we do, and we do it with skill and artistry. Being “Good Enough” is not an option for us. We strive to always do better, so by the time you see our latest work, we’re already better than that. We are based in Kelowna, BC, but travel all over the world for our clients. Hi! We are Ryan & Jordan, a husband and wife photography team. We love people. We love their stories. We love to photograph dreamers & explorers, artists & risk-takers and – best of all – CRAZY-IN-LOVE couples. We believe life is meant to be a beautiful adventure – one that built around something bigger than us, and meant to be shared with others. One that is spent pursuing passions, and investing in the lives of those around you. We are blown away grateful to be able to do what we love every single day. Impacting people through art and working at a craft that we both love has always been the dream. 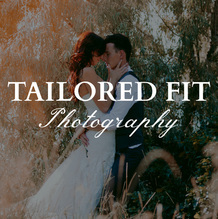 This is the passion and heart behind every photograph at Tailored Fit Photography. Airwaves offers true value by combining experienced, reliable professionals with affordable pricing and availability. We have a team of some of the Okanagan's best DJs with over 10 years experience at performing at weddings. As well, Airwaves has the largest roster of bands and live musicians in the Okanagan Valley. We aim to be the best at what we do and our commitment to be exceptional every time sets us far apart from the rest.